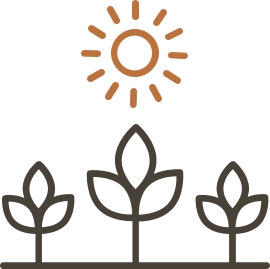 See our various crops & how far we go to ensure outstanding quality. It doesn't look like any locations match your current filter. What we do, how we do it, & the family we couldn’t do it without. Throughout our history and growth, Remington’s philosophy of high quality and exceptional customer service has stayed the same. Worldwide production, conditioning, packaging, & distribution. 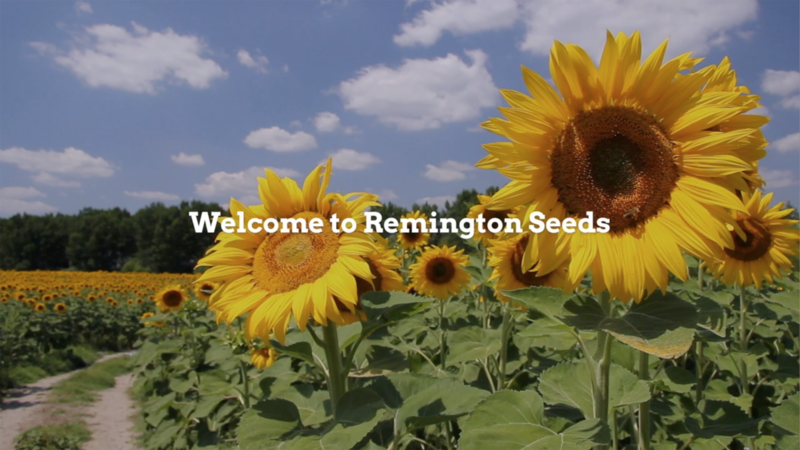 Remington Seeds has the systems and facilities to tackle many of the challenges of the seed industry. Career opportunities, seasonal adventures, & more. Join our team and experience what can happen when we all pull in the same direction.